Frank Azor cites low interest in gaming subnotebooks like the Alienware 13 as a big reason for skipping additional GPU options for the XPS 13 family. 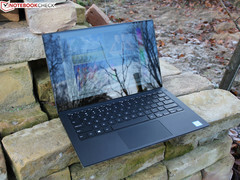 A few competing 13-inch Ultrabooks like the HP Envy 13, Huawei MateBook X Pro, and Razer Blade Stealth all offer optional GeForce MX150 graphics for superior graphics performance over the XPS 13. 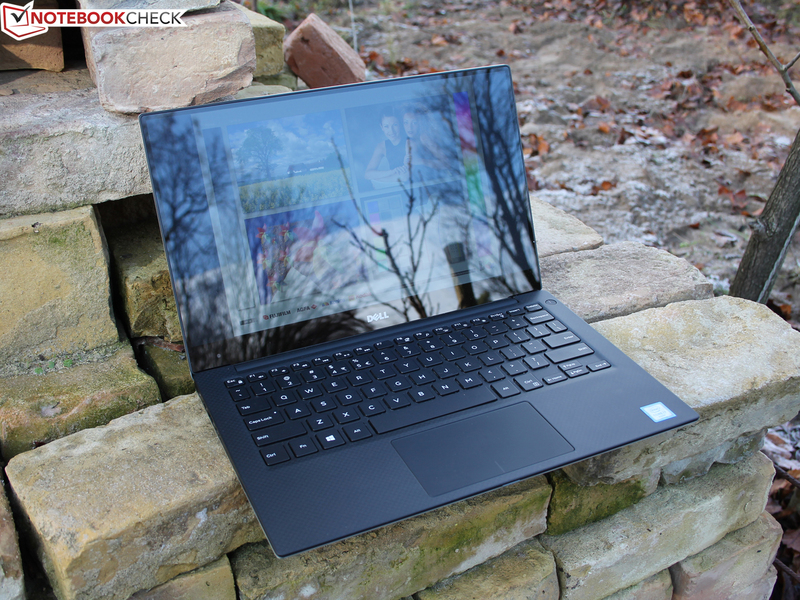 Want an XPS 13 with faster graphics potential? You’ll just have to get the XPS 15 instead. According to Dell Product Manager Frank Azor, more XPS 13 Iris SKUs will not be coming anytime soon nor will there be discrete graphics options like the GeForce MX130 or MX150. The 2016 XPS 13 9360 was the last model to ship with Iris Pro graphics for a 20 to 40 percent performance boost over the UHD Graphics 620. Coffee Lake-U processors with Iris Pro GPUs can currently be found on newer mini PCs like the Intel NUC series. Whiskey Lake-U processors are still limited to the UHD Graphics 620 for now. As for Dell’s reasoning, Azor claims that the market for subnotebooks with discrete or Iris Pro graphics is very small and that the larger XPS 15 with GTX 1050 Ti Max-Q will always be available for users seeking better GPU performance. If we are to read into the language, sales of the XPS 13 Iris SKUs were likely too low to justify any direct successors. Dell’s cold shoulder to higher GPU options shows that it is unfazed by the new competing Razer Blade Stealth which offers a discrete “1D10’ GeForce MX150 GPU for 150 to 200 percent faster graphics than any current XPS 13 configuration. The news comes on the same day of the XPS 13 9380 reveal with Whiskey Lake-U CPUs, a re-positioned webcam, and a new Frost White color option.